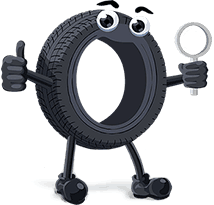 - The price per tire is calculated by dividing the cost of the order (all fees included) by the number of tires wanted. Compare tire prices in the USA with your online tire price comparison service TireComp.com. Select information related to your tire and click on the ‘Search’ button. Car tires, motorcycle tires, 4x4 tires, racing tires, agricultural tires, truck and light utility tires. 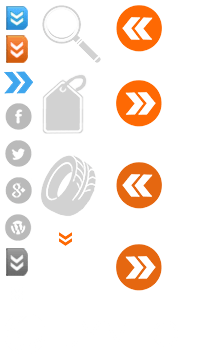 All tires are on TireComp.com - Your price comparison service for tires.